We love beautiful Mock-ups! Who doesn’t? 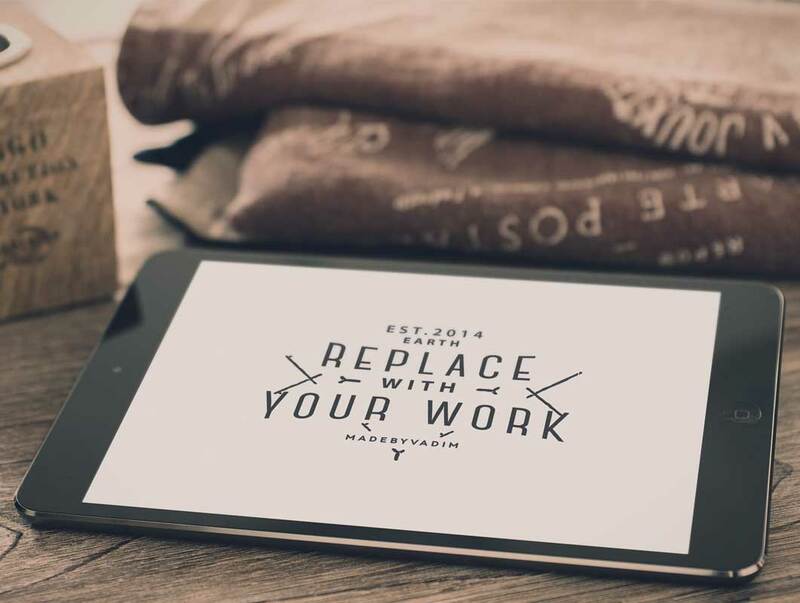 Today’s freebie is a high quality iPad mini mockup with replaceable Smart Object screen and Depth of field saved. Print ready at 300 dpi.